Shopping for the holidays can be a bit confusing. There are always people on the list that are very difficult to buy for every season. For this issue, we turn to gift guides with the hopes of finding the inspiration we’ve been missing. Many of our favorite gifts and stocking stuffers are perfect for at least one person on your list. Cross those last few people off your list with some of our favorite gifts and stocking stuffer ideas this season. Our favorite gifts and stocking stuffers ideas for the holiday season cover all ages and fit any budget, whether large or small! Everything can make a good stocking stuffer if it is for the right person! From simple things like cell phone cases, to hygiene and make up items you can thrill and delight the people on your list. Do you have any travelers on your list? Maybe they need some travel gear or technology to make their trips more enjoyable? Sunglasses and fun outdoor toys also make a great option for the adventurer on your list. Every holiday season there’s a new person added to my shopping list. While I never mind spreading joy and cheer to new people; sometimes I just don’t know what to get. The goal is to find gifts and stocking stuffers that will put a smile on that person’s face. If there’s anything we know how to do well in California it’s how to be stylish with sunglasses. 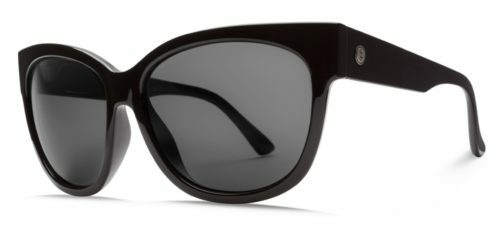 Electric California Sunglasses showcases that true California style. No matter who you’re shopping for, they will love a pair or two of Electric Sunglasses. For the swimmer, boater, or kid (or BIG kid) on your list, the Giant Yellow Duck is perfect. As the hottest swimming pool toy of 2016, you will be sure to get a smile. The Giant Yellow Duck is big enough to fit adults and children. While for some of us it’s a long time until summer, why not spend the wait dreaming of relaxing in the pool on your duck? Sticking with the poolside theme, Shade Pop is the umbrella for your drinks. What a great stocking stuffer idea for those on your list who love to lounge by the pool. The idea is simple, it’s an umbrella that sticks to a poolside table and will cover your drinks from the sun. It also keeps those cell phones and snacks shaded. As a family that travels we’re always looking for a way to entertain ourselves on the plane or our boat. The Wilouby Poker Set is a great gift idea for the card player on your list. This is an especially great gift and stocking stuffers idea if that card player travels a lot or doesn’t have enough space in their game closet for more games. Any professional chef worth his salt in the kitchen will tell you the knife is one of the most important tool a chef owns. The problem is knives loose their usefulness. Using the AnySharp ProKnife Sharpener you can give those old knives new life. The best part is, the knife sharpener is very easy to use. Living in SoCal we find it easy to have the “SoCal style”. Not everyone has it as easy as we do so STS Denim has you covered. The goal of STS Denim is to allow the SoCal style to expand your wardrobe. Using multiple different fabrics and washes, STS Denim has every size, shape, color, and feel you’ll ever need to buy. Getting gifts for everyone is harder when you know very little about them but Thoughtfully Gifting Packages make it easy. First, there are hundreds of different themes you can pick. Once you pick a theme, a gift box is put together with many different items inside. Shopping done, you’ve made yourself seem very thoughtful with minimal effort. There are very few companies that I can say I’m proud to shop with but Akinz is one of them. Everything from their product to how they run their business and treat customers is amazing. I own a pair of Akinz leggings and they’re comfort in pant form. The Verse Hoodel Cowl is handcrafted to give warmth and style in a very simple way. 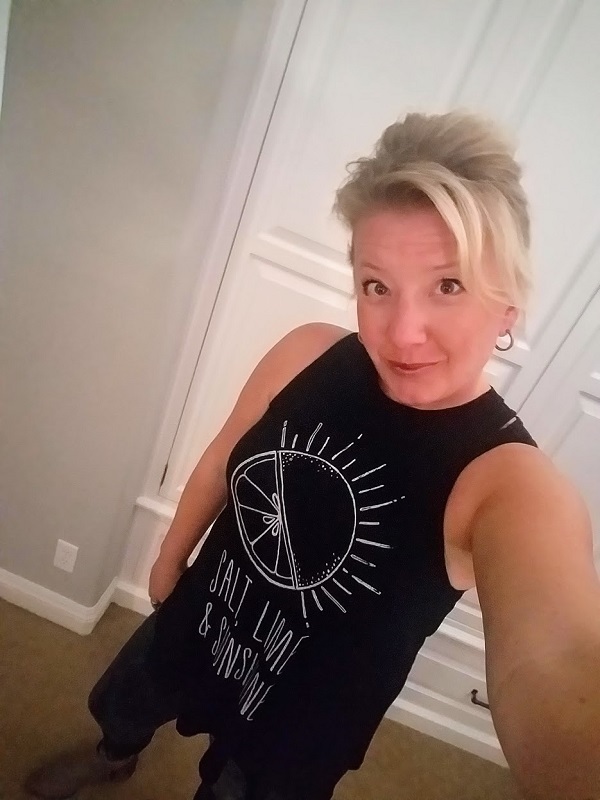 Not only do they have fabulous styles for women but for men, boys, and girls as well. 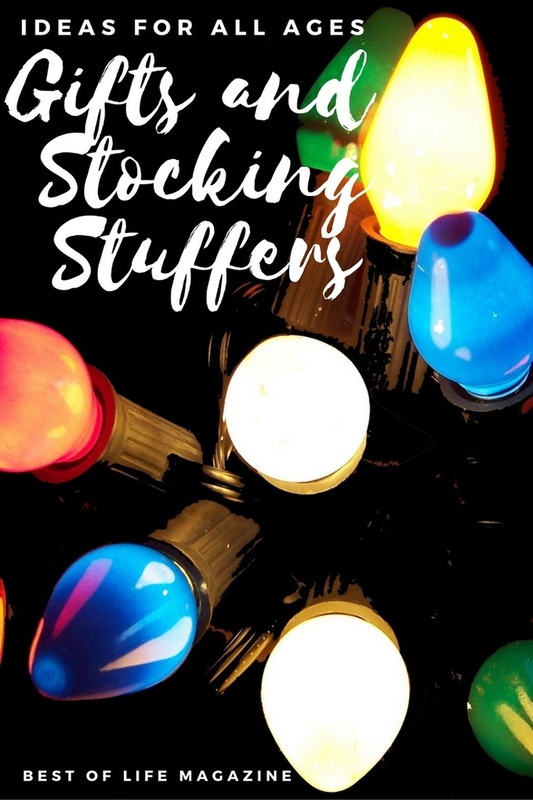 They have plenty of gifts and stocking stuffers for the season! Taking care of your mouth is important. Skip dental hygiene and you may end up with significant health issues. Dr. Sharp Oral Care offers all-natural, safe products for adults and children. These products are also made in the USA and make great stocking stuffers and reminder for keeping up on your dental hygiene. You can find toothpaste, mouthwash, dental tape and even floss from Dr. Sharp. When you come across a child’s gift that will warm their heart and your, you add it to the must get list. 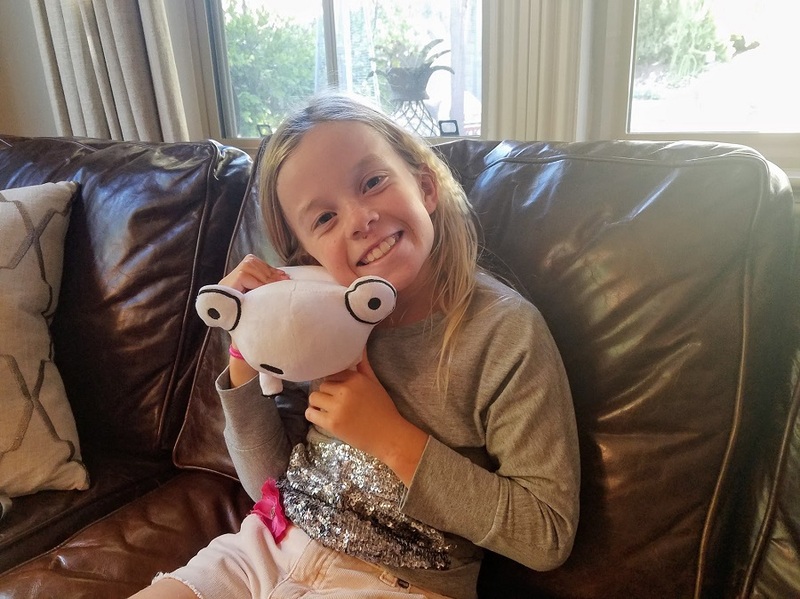 Squarenimals are soft, adorable, and rather lovable “lovies” (as Ava calls her stuffed animals). I also love them because the whole story behind the company is based on love, sharing with others, and is family owned. The Coravin Wine System changed the wine selling industry, wine drinkers methods, and my life. If you have a whino on your list the Coravin is a no brainer. The system helps keep wine bottles closed while still allowing them to get wine out. This method helps preserve wine, making one bottle last longer than ever before. Drinking water is important for everyone and Hydro Flask has just made it stylish. 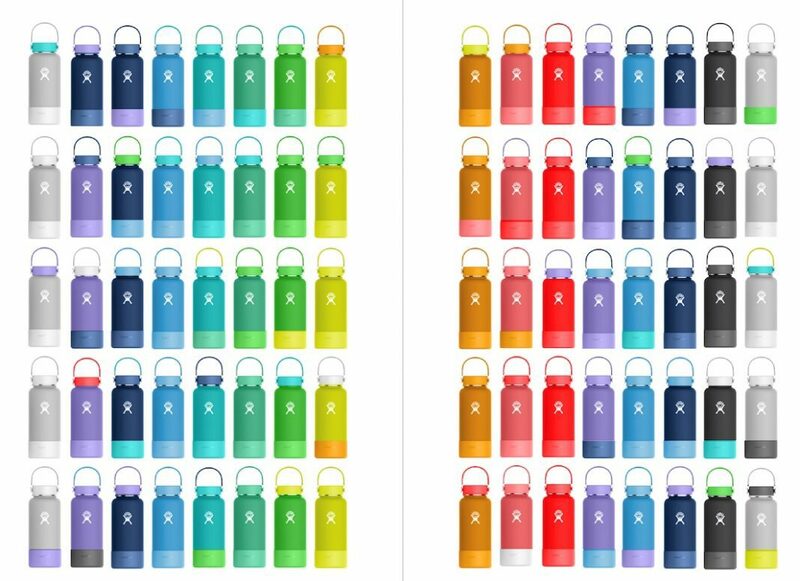 Hydro Flask has released a customization program called My Hydro. Using My Hydro you can order one of seven wide mouthed, 12 to 64 oz. bottles. No matter which model you choose, you can customize it specifically for anyone on your shopping list. There are 14 colors you can use for the strap, cap, bottle, and the silicone boot. The My Hydro flask takes thoughtfulness to a whole new level. Looking for excellent stocking stuffers may be difficult, but everyone should add Savvy Travelers Wipes to the list. These wipes are travel size but come in many different forms. Some wipes are meant for make-up, sweat, the bottom, the top, and everything in between. 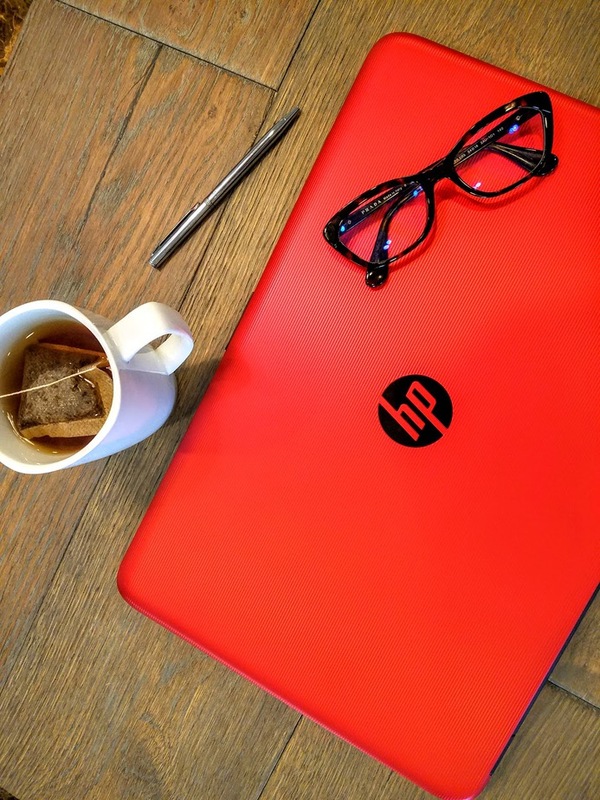 Shopping for the techie in your life isn’t easy, especially on the wallet. However, there are ways you can get around the hefty price tag associated with tech gifts. All you need is a full list of great gifts in different price brackets for techies and we have it! Working out can be a pain, literally. Theraband CLX and Kinesiology tape can help with that pain. Start with Kinesiology tape and place it in strategic parts of your body. The tape will help you avoid stretching out muscles too far. After the workout, use Theraband CLX to help heal the parts of your body that have been worked out. Both items make great stocking stuffers for the fitness guru in your life, even if they haven’t been to the gym for a while. 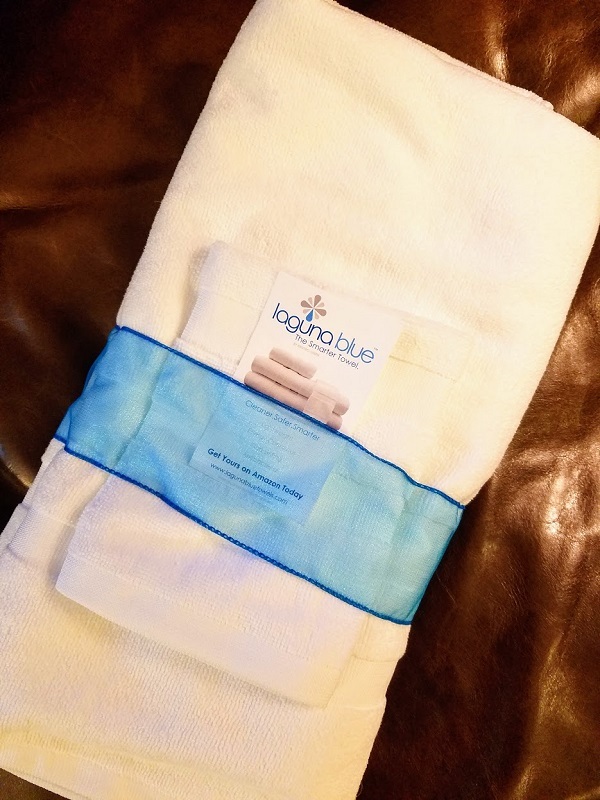 Towels aren’t always at the top of someone’s wish list, however, get them a Laguna Blue Towel and they’ll love you. These towels are exceptionally soft and take up a lot less space in the closet. The fabric is also very easy to clean so the towels will last a very long time and less energy is used to wash and dry them. Perfect! 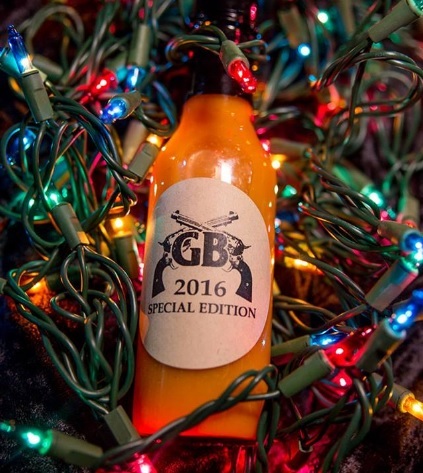 If you have a foodie in your life who likes to live on the edge look no further than Gringo Bandito Hot Sauce. This hot sauce is both delicious and daring. You can get flavors that are aptly named after their level of hotness. Sauces like the “Cheapskate” for the less adventurous or the “Super Duper” for those looking for a challenge. There are also more common names and flavors like Red Sauce, Green Sauce and Super Hot.